February 15, 2014 - Mario White, a friend of Paul Oliver since high school, received Paul's high school letterman jacket after Paul's death in December. 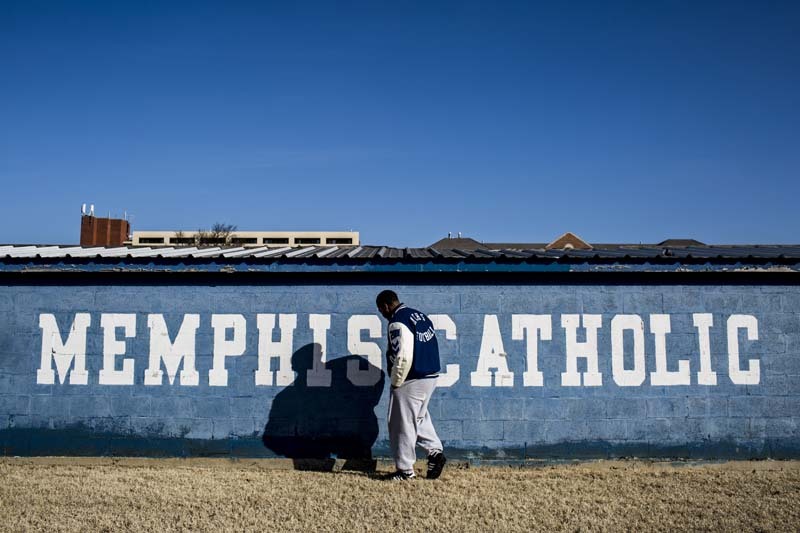 White and Oliver played football together during their time at Memphis Catholic. "It's kind of weird, honestly, now that he's not here," White said about Oliver's death.